Yes, it’s the same basic idea. The designs of some earth flags are clearly inspired by the designs of others. 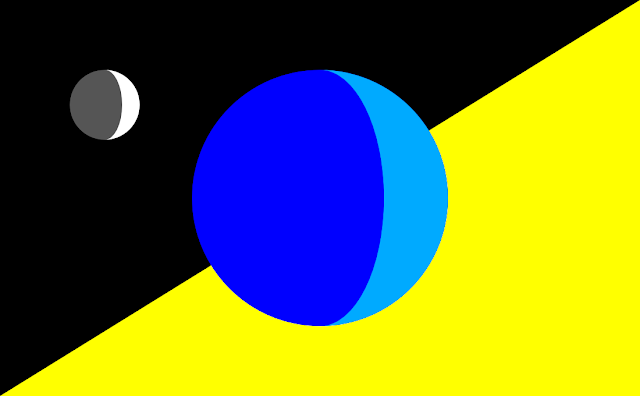 My own earth flag, for example, is obviously derived from James Cadle’s.